LifePoint Church has enjoyed the opportunity to help others through 12 annual golf tournaments and is looking forward to number 13 in just a couple of weeks! This year the beneficiary is the Fellowship of Christian Athletes in Carroll County. It has been exciting to watch a young man respond to God’s call on him to leave his career and launch into full time ministry with FCA. That young man is Brandon Johnson, and he is doing a tremendous job building and growing the FCA in Carroll County. Through hundreds of players and coaches on high school and college campuses, the FCA is making a huge impact on this region. So its a privilege to support them in their mission through this golf tournament. 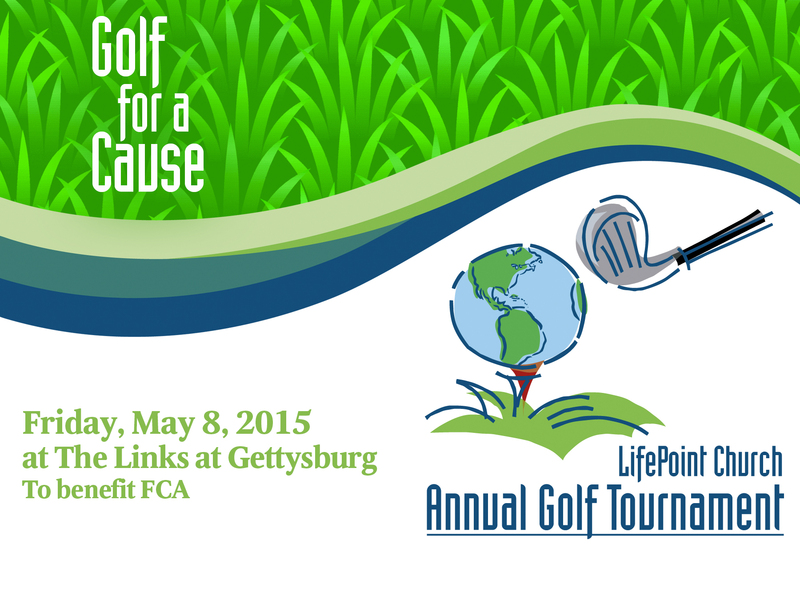 Please join us for a fun day of golf that helps make a difference in the lives of others! Please register by May 4th! Update: Golf Tournament was Best Ever!